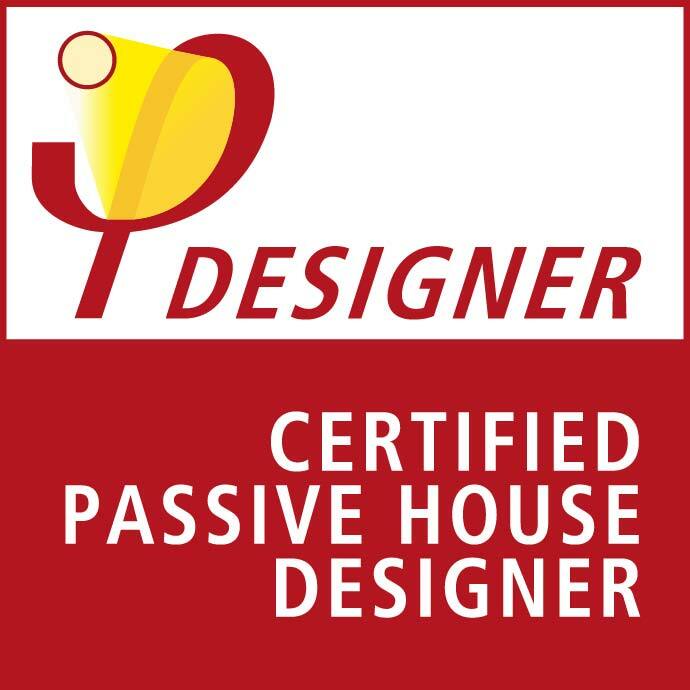 Does your team have a Building Enclosure Expert or a Certified Passive House Designer? If the answer is “no”, then Akira Living is the partnership you have been looking for. Akira Living will open doors to new clientele and offer design solutions for truly high end homes and/or Passive Houses. 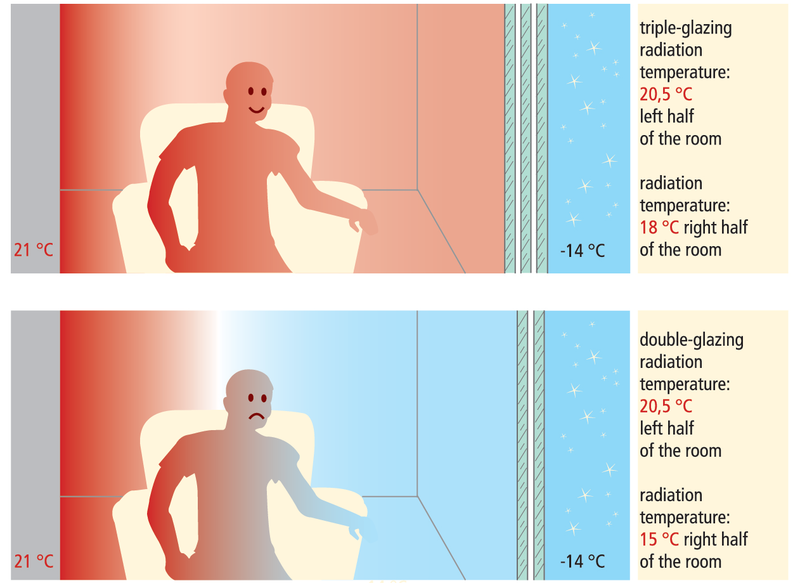 There’s no more guessing about assembly air tightness, thermal bridging or long-term performance. Our designs are validated by our building enclosure specialists providing you with peace of mind on all projects. Good building science advice isn’t cheap, it’s priceless. Helping you make the right choices can save money, not cost you. By using Akira Living Building Enclosure Details, the Designer can create a high-performance building with the confidence and assurance of both quality and price. Akira Living’s team of building enclosure experts are available to consult and provide guidance to deliver quality projects every time. The integration of a building enclosure expert frees up time for the Designer to be creative with the house planning. Purchasing the AutoCAD file format allows the Designer to modify the exterior and interior finishes. This enables the Designer to create distinctive solutions for each project that reflect the client’s style, needs and goals. Refer to the DETAILS page to learn more about our Detail Packages. Akira Living has completed effective R-value (thermal resistance) analysis of every construction assembly (walls, roofs, floors), that is required for computer generated energy models to evaluate the cost effectiveness of various design choices. 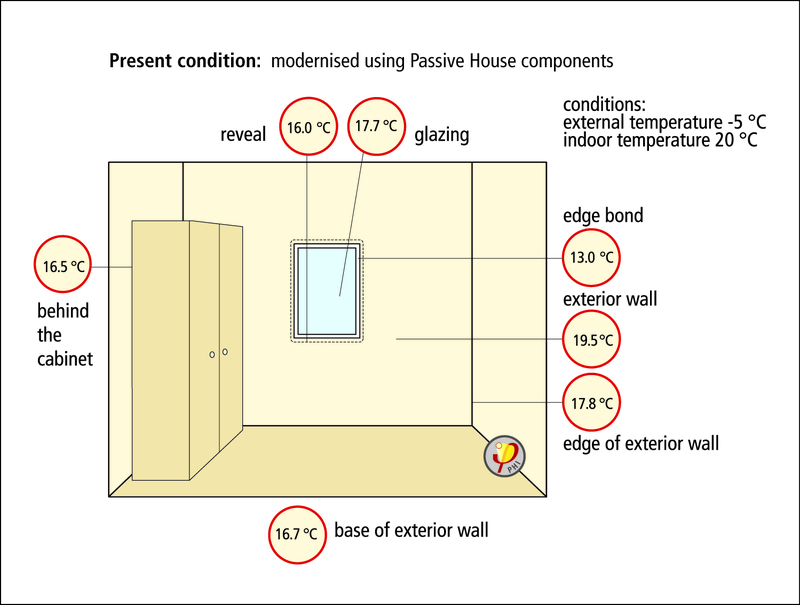 Akira Living has also completed thermal bridge analysis of every building enclosure detail with calculated psi-values for PHPP energy models and Passive House Certification. The Detail Package simplifies how junctions fit together with no more guess work by the trades on-site. The Detail Packages available include minimum 43 common building enclosure junctions encompassing cost effective constructability, functional water shedding surfaces, and continuity of the required barriers (air, vapour, moisture and thermal). A Builder with access to the Detail Package helps them visualise the required sequencing of materials to prevent costly mistakes. Akira Living designs in partnership with Designers and Builders can create a home that benefits the inhabitants’ health and overall quality of life from day one. 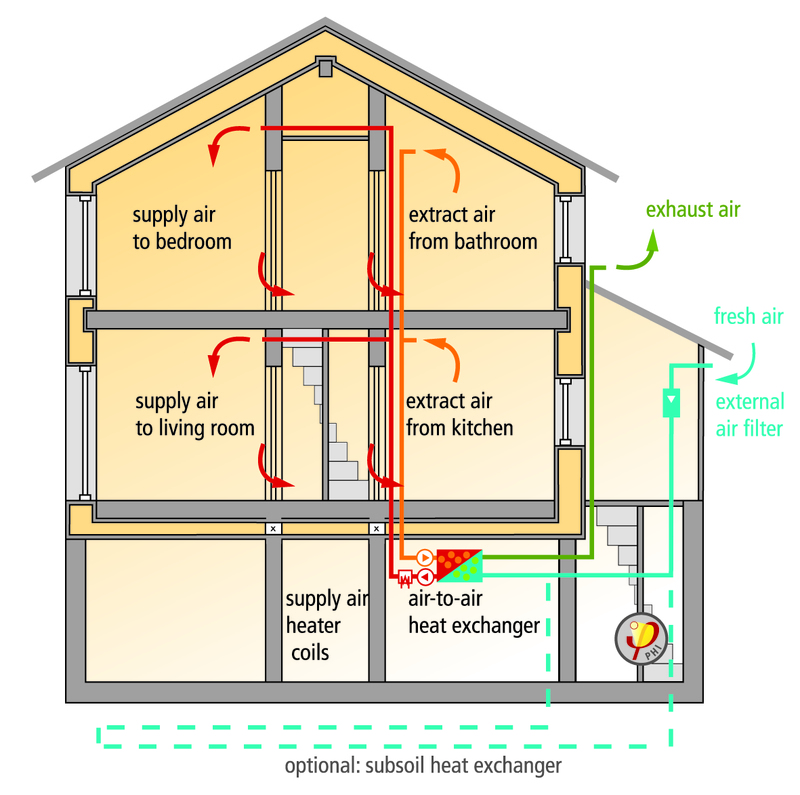 A home that is more comfortable, with better indoor air quality, nearly soundproof to street noise, and resilient to condensation damage. These are qualities that define a True Luxury© home, all of which are by-products of the Passive House Standard. 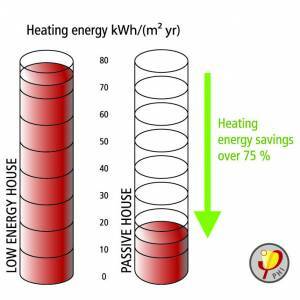 Implementing Akira Living designs create an energy efficient home fit for the future with very low running costs for heating and cooling, making it more attractive as a rental property. A Detail Package is a sensible and rewarding long term investment.